Alaska Pollock is a member of the codlike fishes family. It lives close to the ground between 30 and 400 meters ground depth, it reaches a length of approx. 0,8 meters and may reach 15 years of age. Alaska Pollock has huge resources and therefore ranks among the most frequently caught fish species worldwide. 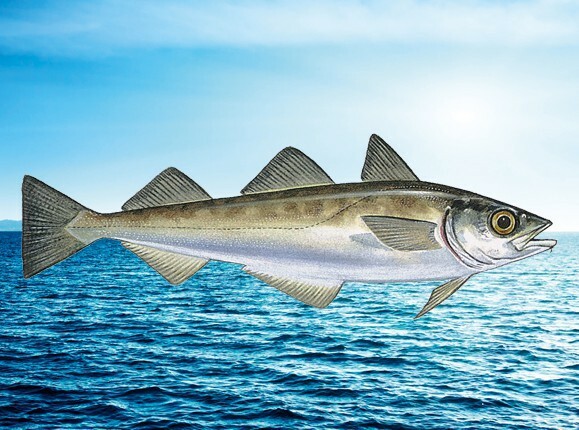 Despite Alaska Pollock being recognized as a consumption fish for only 25 years, it is one of the economically most important fishes in the EU.